Tabanlıoğlu exposed all along the talk his point of view as a contemporary architect, which aim has to to be designing the reality of the present and the future with the aid of technology. Also, architects and designers have to devise pioneering and permanent works at the dawn of the 21st century by taking care of natural resources as well as environmental and humanitarian needs and creating a relationship between the past and the future. Murat Tabanlıoğlu also pointed out that in architecture the knowledge and tradition transferred from the past is already in our genes. Therefore, to provide a coherent present, designers have to imagine the future without denying the past, on the contrary, protecting the heritage in the most correct way, yet avoiding reproduction of imitations. Focused on building the most functional, healthy and beneficial structures, the aesthetics of our time will be the reflection of all those connections. 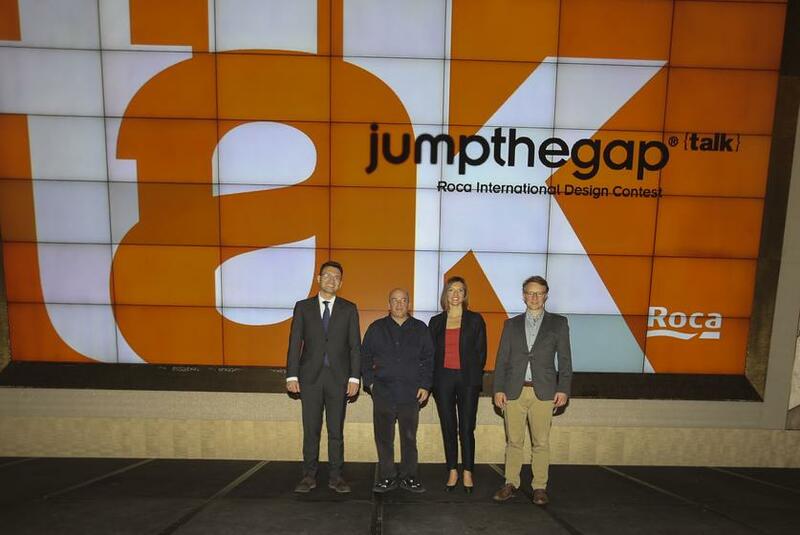 The Turkish architect Murat Tabanlıoğlu, founding partner of Tabanlıoğlu Architects, is also one of the jury members of the eighth edition of Roca International Design Contest jumpthegap®.